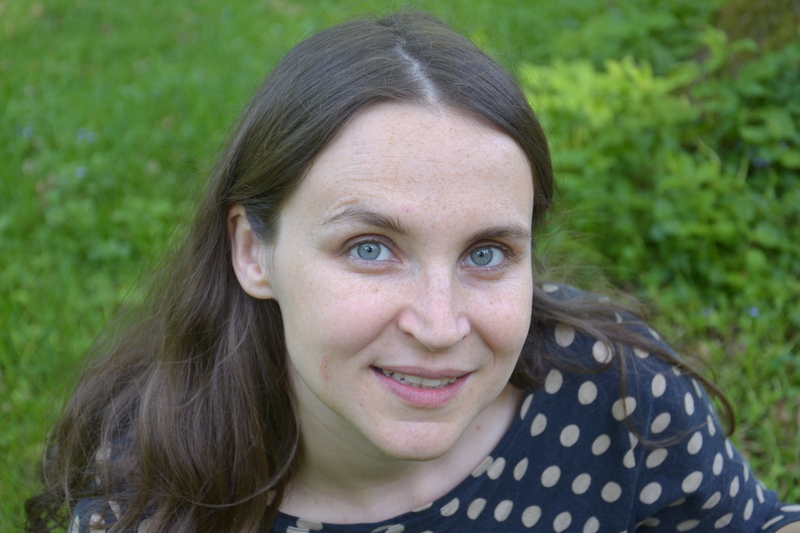 Boxing and Pilates – from my point of view these were two completely different worlds which had nothing to do with each other. But when I started to take a closer look at the life of Joe Pilates I realized that boxing was his passion. Boxing was a big part of Joe’s life. His father taught him. He was an enthusiastic gymnast (Turner) – for him boxing was an integral part of gymnastics (Turnen). This was by no means the general opinion of 19th century Prussians. Most people thought of boxing as rude and typically English which made it an unpatriotic act for a Prussian to indulge in it. Boxing in public was banned. At the beginning of the First World War Joseph Pilates was living in England. Like all German men of military age a couple of months after the beginning of the war he was interned as an “enemy alien”. September 12th, 1915, he was transferred from a camp in Lancaster to the internment camp Knockaloe on the Ilse of Man. Among the internees – more than 20 000 men from Germany, Austria and Turkey – were many boxers. Experienced professionals like Toni Abele from Stuttgart in Southern Germany who had been boxing as a pro in England for years and young, promising talents like Hans Breitensträter who would later become a Heavyweight Champion in Germany. Training was about to start! 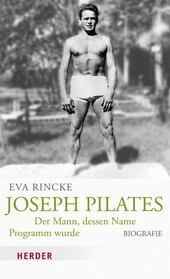 When Joseph Pilates moved to Hamburg in 1923, he closed his boxing gym and ended his active boxing career. But boxing was still an important part of his life. He was teaching self-defense to police men of “Ordnungspolizei” Hamburg. Self-defence meant: boxing and jiu jitsu. And he watched high class boxing matches organized in Hamburg by promoter Walter Rotenburg . This is how Joe Pilates met boxing journalist Nat Fleischer from New York, founder of the legendary Ring Magazine. US promoter Tex Rickard had asked Fleischer to keep his eyes open for a possible opponent for heavy weight champion Jack Dempsey. It was Joe Pilates who pointed out a young talented boxer to Nat Fleischer: Max Schmeling. Fleischer didn’t hesitate for too long. He encouraged Max Schmeling to come to the United States. And when Schmeling arrived in New York he helped him find his way into American boxing. Boxing and Pilates actually seem to fit very well!